Augusta Polo Cup – A Juvenile Diabetes fundraiser for the family, featuring polo, ponies and a big party! 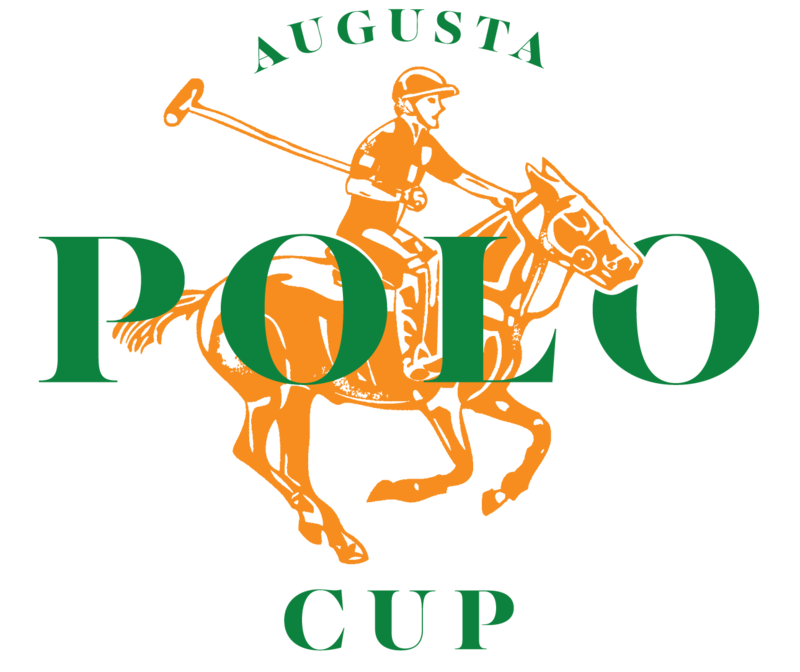 The Second Annual Augusta Polo Cup returns to the Daniel Field Polo Grounds on Sunday, Nov. 11, 2018! Let's celebrate the Roaring 20s with flappers, bootleggers and a hotsy-totsy party to raise a few clams to help in the fight against Juvenile Diabetes! It'll be the bees knees! WHAT'S THE AUGUSTA POLO CUP? JUST WATCH THIS! The "Sport of Kings" is built on tradition, spectacle and pure athletic ability. See for yourself when polo returns to Daniel Field for the first time in more than 80 years. It's all about the fight again Juvenile Diabetes. 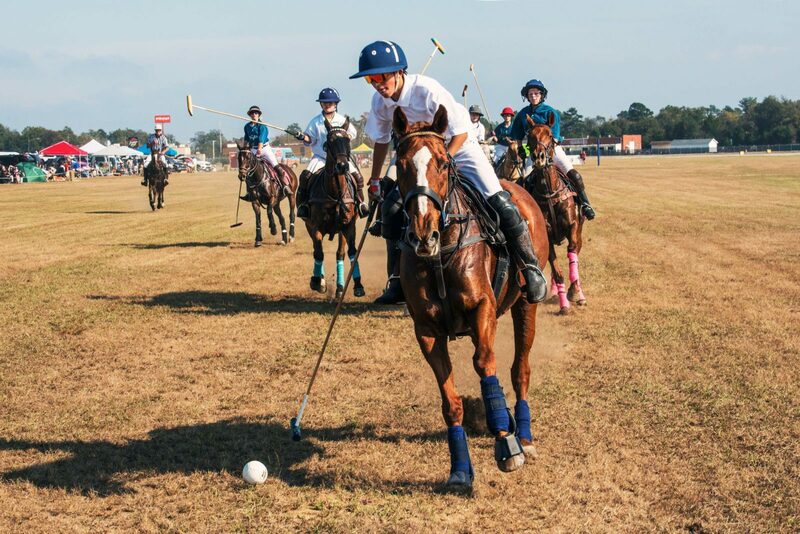 The inaugural Augusta Polo Cup benefits the Juvenile Diabetes Research Foundation, the South Carolina Youth Diabetes Association and Camp Sweet Escape. Bring your friends and family out for a day of fun, food and festivities -- all for great cause! Bring your own provisions or support our awesome food trucks and other vendors! Want to join us in reviving a piece of Augusta's history? For more information or to become a sponsor of the Augusta Polo Cup, just click the button! Buy your tickets here! General Admission is just $25!